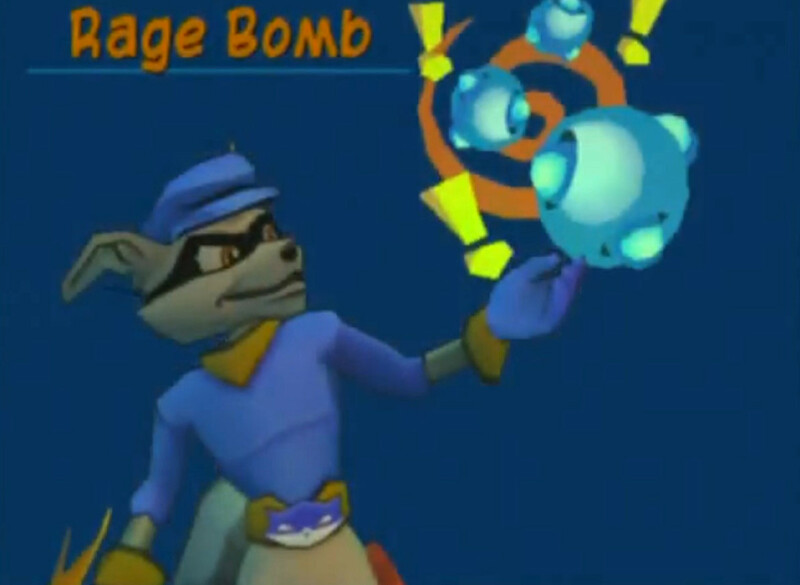 *Images come from Sly Cooper Wiki and YouTube unless otherwise noted. “Then said he unto me, This is the curse that goeth forth over the face of the whole earth: for every one that stealeth shall be cut off as on this side according to it; and every one that sweareth shall be cut off as on that side according to it. “When I would have healed Israel, then the iniquity of Ephraim was discovered, and the wickedness of Samaria: for they commit falsehood; and the thief cometh in, and the troop of robbers spoileth without. “The people of the land have used oppression, and exercised robbery, and have vexed the poor and needy: yea, they have oppressed the stranger wrongfully. And I sought for a man among them, that should make up the hedge, and stand in the gap before me for the land, that I should not destroy it: but I found none. “Pierced themselves through with many sorrows” indeed applies to Sly Cooper. His parents were murdered due to their involvement in criminal activities. Bentley (his turtle childhood friend) had both of his legs crushed as a result of joining the Cooper Gang. “But unto the wicked God saith, What hast thou to do to declare my statutes, or that thou shouldest take my covenant in thy mouth?Seeing thou hatest instruction, and casteth my words behind thee. Insanity Strike allows Sly (and later Bentley) to strike enemies, making them go insane and attack each other. “I [Jesus] am the door: by me if any man enter in, he shall be saved, and shall go in and out, and find pasture. So we see that despite his charming cartoon exterior, Sly represents both “another Jesus” and the Devil himself. This entry was posted in Uncategorized and tagged another Jesus, anti-biblical, bad, Bentley, Bible, Carmelita, Cooper Gang, demonic, Devil, evil, gaming, God, Jesus, judgement, KJV, kjv bible, lie, Murray, PlayStation All-Stars Battle Royale., review, salvation, Sly 2, Sly 2: Band of Thieves, Sly 3, Sly 3: Honor Among Thieves, Sly Cooper, Sly Cooper and the Bible, Sly Cooper: Thieves in Time, The Sly Collection, thief, Thievius Racoonus, treasure, video game, video games, video games and the Bible, videogames. Bookmark the permalink.